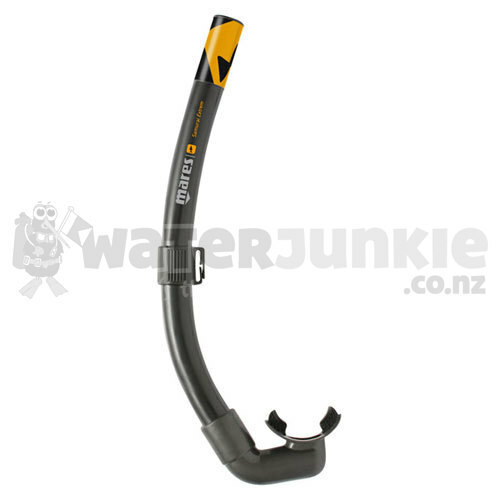 The shape and diameter of the Samurai snorkel prevent any air turbulence inside the breathing tube. Its anatomical shape improves hydrodynamics. Anatomical mouthpiece in hypoallergenic silicone.